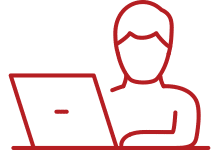 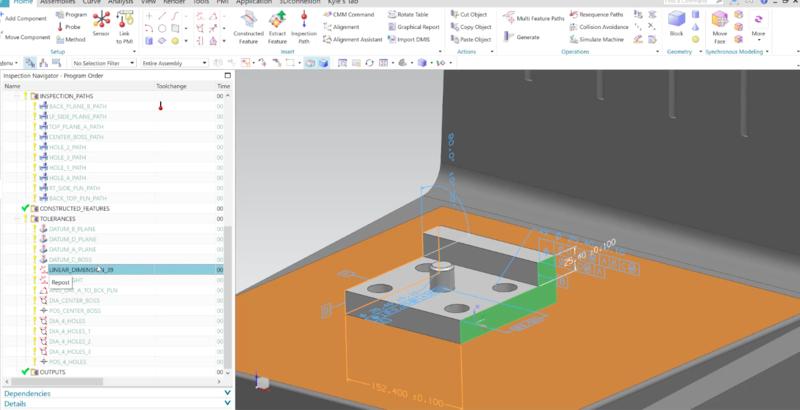 What’s New in NX 12.0.2 for CAM? 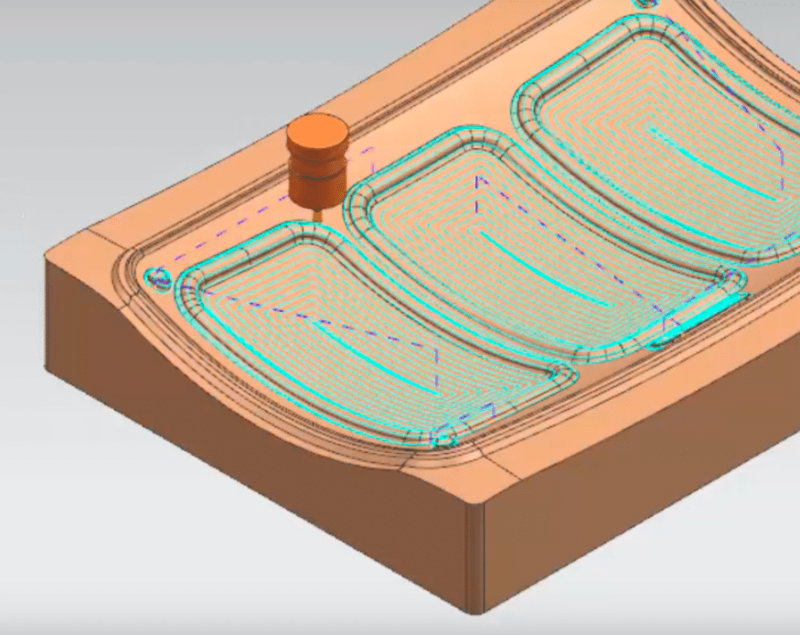 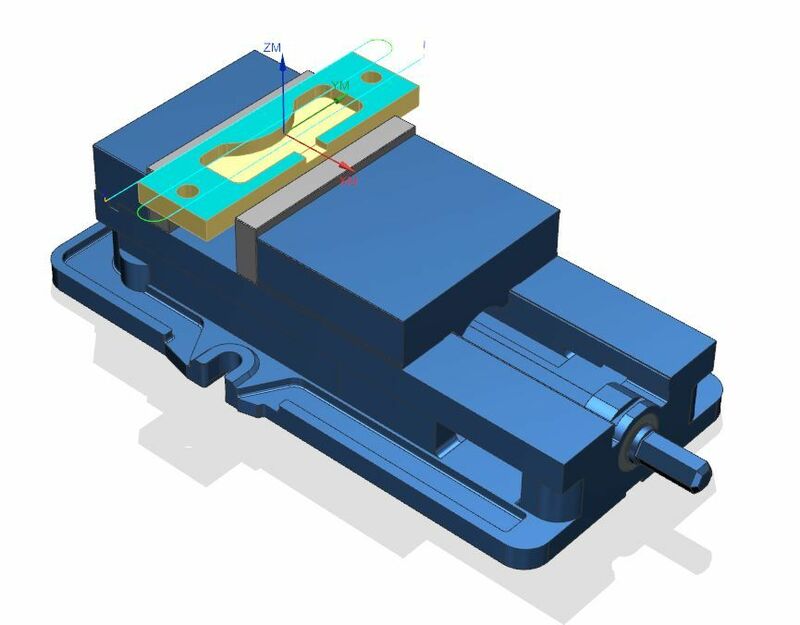 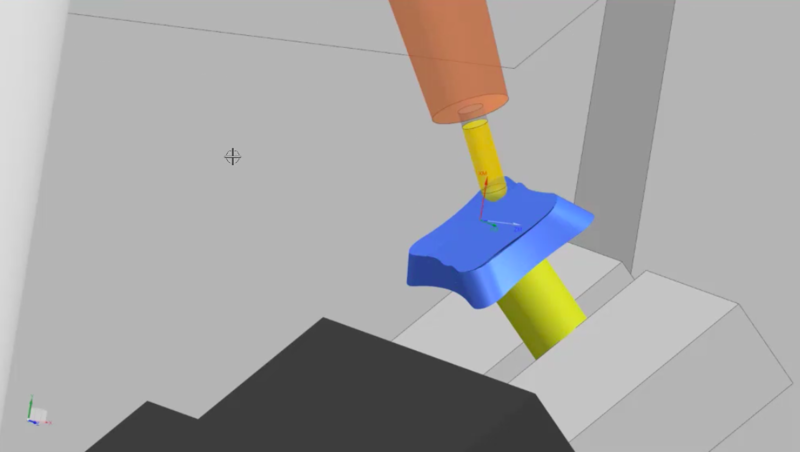 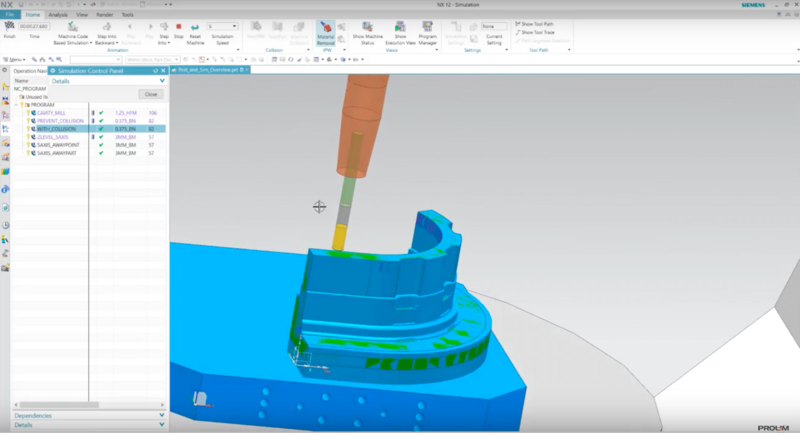 In this video, you’ll learn how you can use the Link to PMI feature in NX CMM to create an inspection-ready program and simulate it. 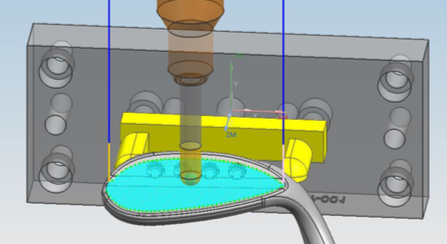 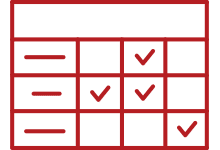 Callaway Golf uses a combination of tools offered from Siemens PLM software to design better golf clubs, prototype efficiently and test their products. 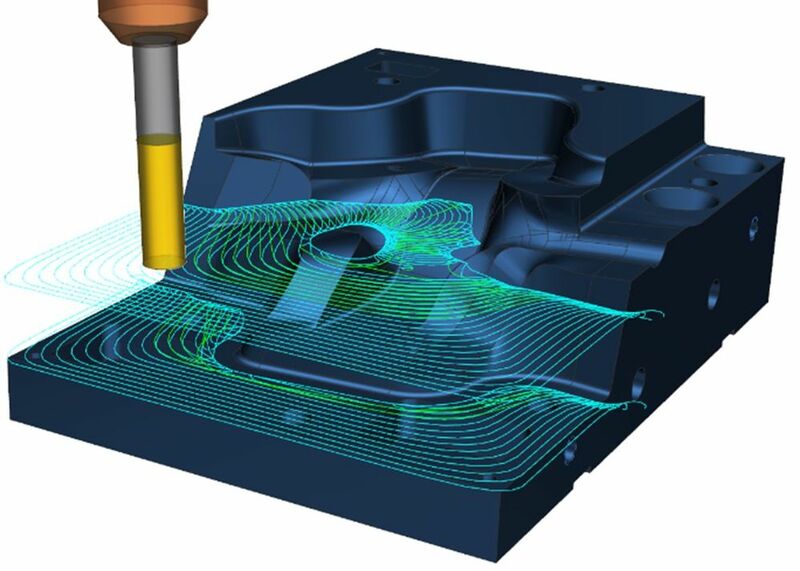 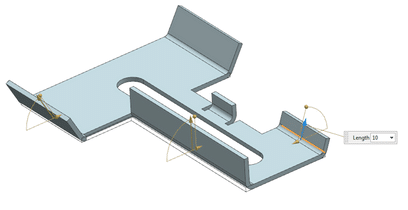 Fixed and multi-axis (or variable-axis) guiding curves are general purpose finishing operations in NX CAM that work on many types of surfaces.